The University of the Philippines Diliman, through its Institute of Civil Engineering and National Center for Transportation Studies, recently held a seminar on urban transport systems. 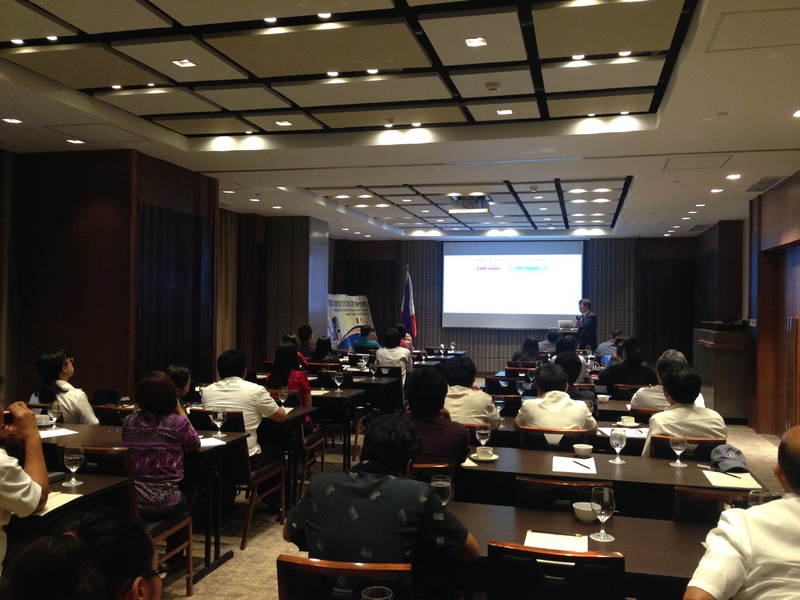 The seminar was held last May 26, 2014 and presentations included one on urban transport in the Philippines by Dr. Cresencio M. Montalbo, Jr., an Associate Professor of the School of Urban and Regional Planning of UP Diliman and another on international best practices by Prof. Fumihiko Nakamura, Dean of the Institute of Urban Innovation of the Yokohama National University in Japan. 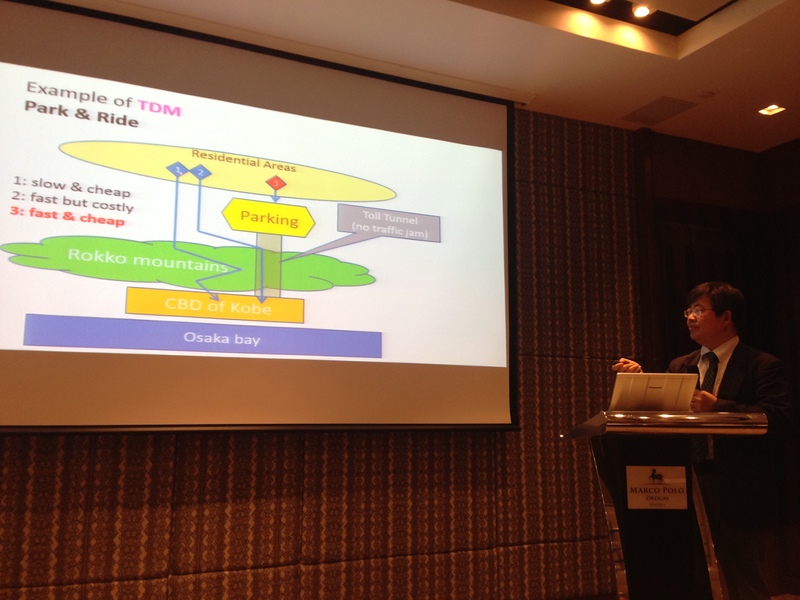 The seminar was held at the Aloe Room of the new Marco Polo Hotel at the Ortigas Center in Pasig City. Prof. Nakamura discussing the concepts of “park & ride” and “kiss & ride” with respect to transit systems. The presentations during the seminar may be downloaded from the NCTS website. The seminar was supported by the Engineering Research and Development for Technology (ERDT) program of the Department of Science and Technology (DOST). By d0ctrine in Academe, BRT, Bus, Public Transport, Transport Planning on June 2, 2014 .